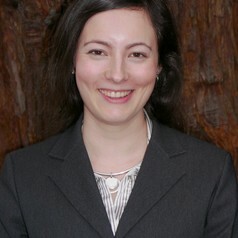 Rebecca Nelson teaches and researches in natural resources law with a focus on Australia and the United States. She focuses on interactions between water law (particularly groundwater) and environmental law, and designing legal structures to deal with complex, dynamic, interconnected and uncertain natural systems. Her current work focuses on the regulation of cumulative environmental effects - environmental "death by a thousand cuts".